City Centre News highlights new businesses and initiatives in the Invercargill CBD. 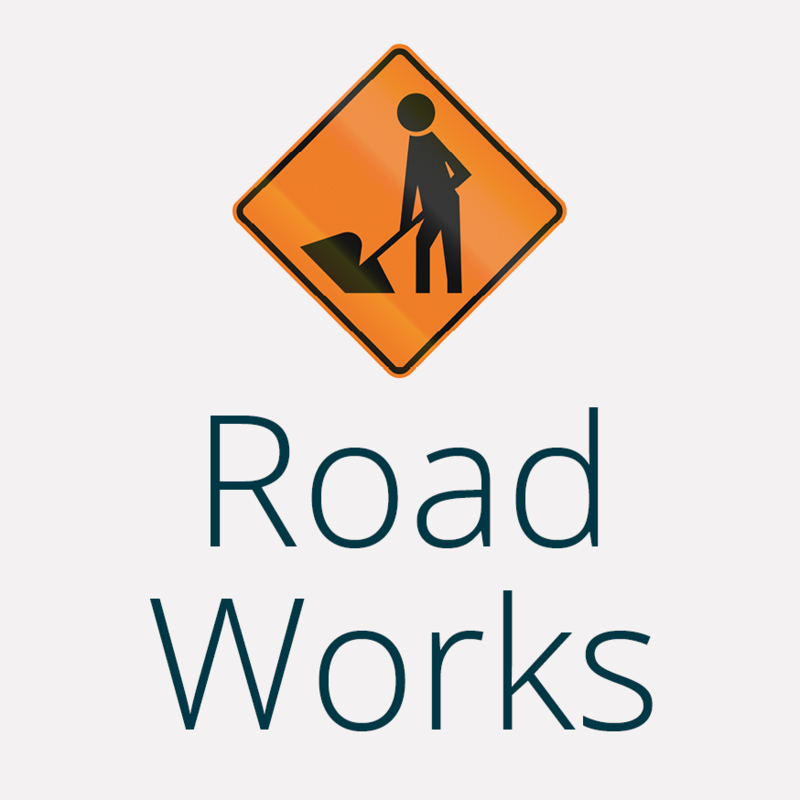 The aim is to inform the community and to encourage shoppers to come into town. These are newsletters created for businesses in the City Centre. 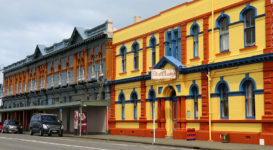 Links and details about museums in and around Invercargill. 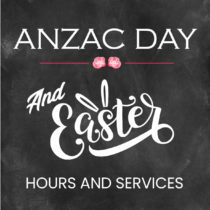 Note that the Southland Museum and Art Gallery is closed until further notice. 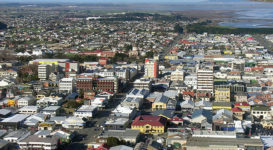 For a relaxed lifestyle and southern hospitality Invercargill is the place to visit, live and raise a family. Welcome to our rather special part of the world! 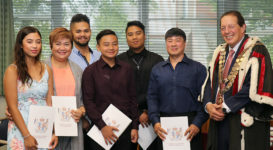 New citizens swear oaths of allegiance* at these ceremonies and are presented with their citizenship certificates, usually by Mayor Tim Shadbolt.